We have dedicated this section to detailed and visual Japan travel guides. Come and let us help you explore and enjoy the best of the Land of the Rising Sun. If you are overwhelmed by the sheer number of Japanese shrines, million torii gates spread around the country, many authentic shopping streets, hidden all over – fear no more. Our Travel Guide section will resolve all your question or doubts while helping you to discover Japan from deep within. Where the art of the Japanese culture stems from. Join us on a trip to remember to Tokyo, Kyoto, Osaka, Nara, Hiroshima, Nagoya and so much more, including the best food, culture, attractions and travel tips. Across Japan, you will encounter celebrations called matsuri. Matsuri are festivals, ranging from Shinto shrine festivals to government holidays to food festivals. They may celebrate the changing of the seasons, a historical event, or traditional culture. 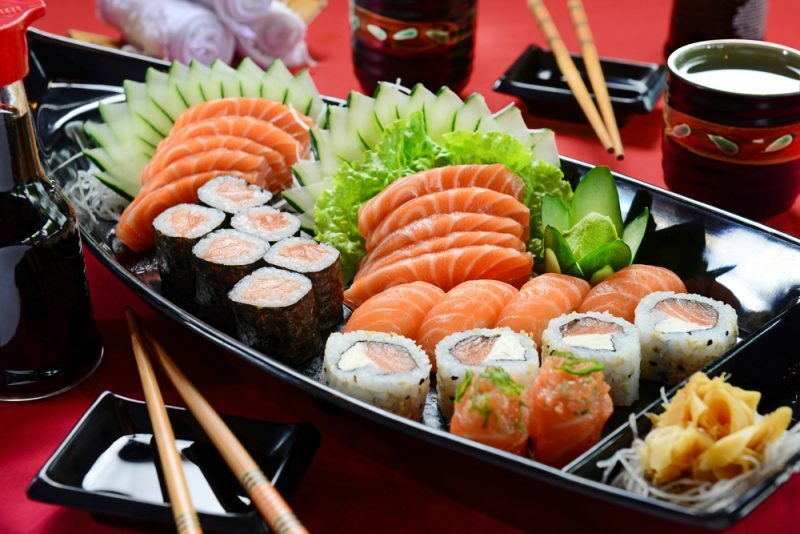 In this travel guide, we will focus on a specific type of matsuri: the food festival. 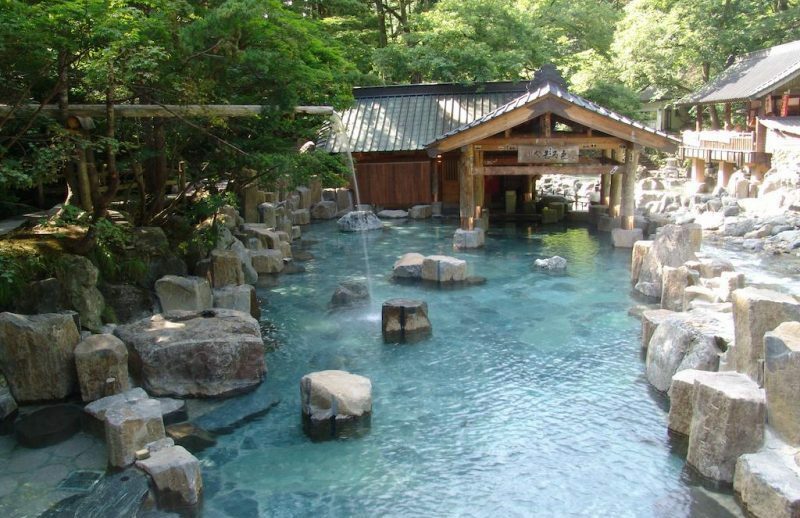 No trip to Japan is complete without a relaxing dip in an onsen. What is an onsen? Onsen are natural hot springs, fueled by volcanic activity, as well as the resort atmosphere that has emerged around many such springs. Japan offers around 2,300 onsen to choose from, many of them included in ryokan (traditional inns). We’ve compiled a list of ten of the best onsen in Japan. No matter what region you’re traveling to, you’ll be able to unwind. 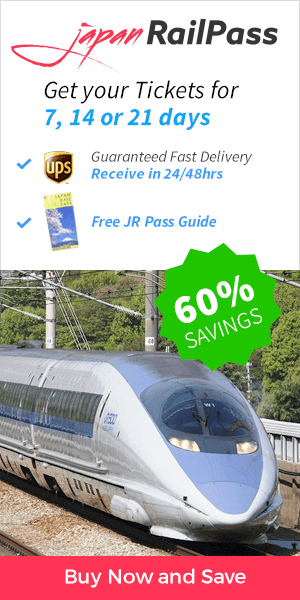 Reaching the onsen is simple and affordable when you use Japan Railways and the Japan Rail Pass. Japan is an incredible country to visit but it’s pricey. If you’re traveling on a budget or you miss the last train and find yourself in need of accommodation, you can stay at a capsule hotel. 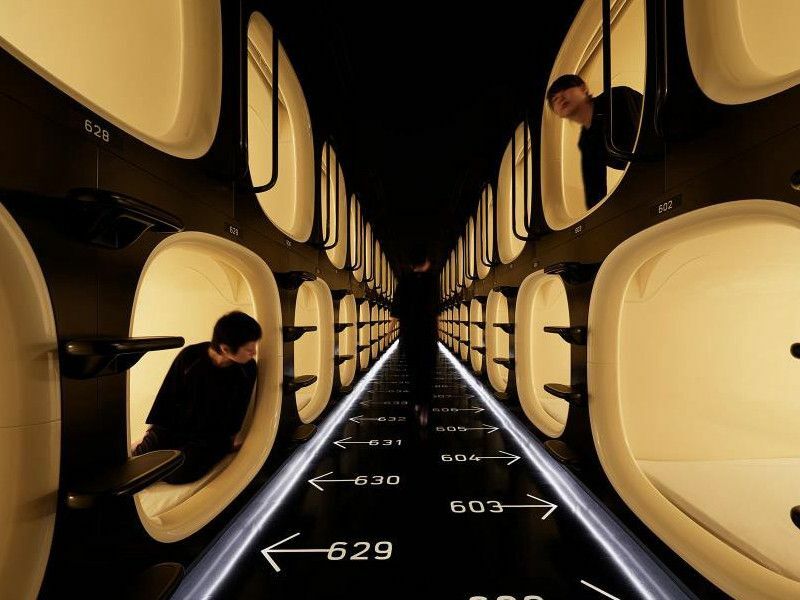 Capsule hotels (also known as pod hotels) have been steadily growing in popularity in recent years and more and more of them continue to pop up in Japan’s cities. They are like normal hotels but instead of a normal-sized room, you sleep in a small cubicle. 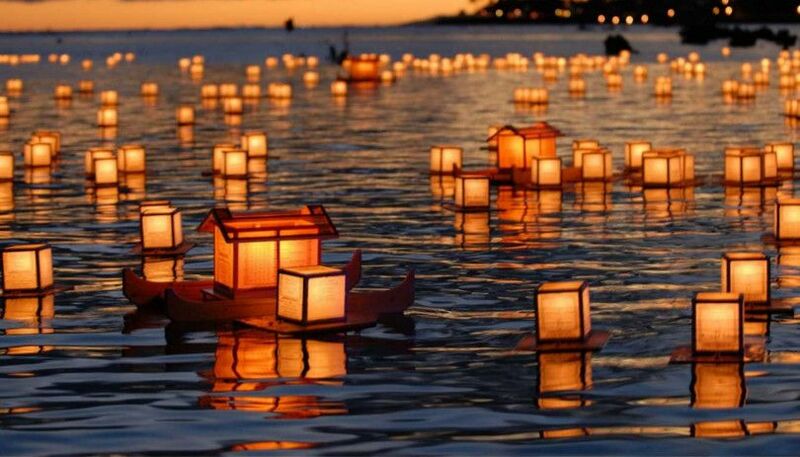 The Obon festival (also known as Bon festival) is an annual Japanese holiday which commemorates and remembers deceased ancestors. It is believed that their spirits return at this time to visit their relatives. Chochin (paper) lanterns are hung to guide the spirits and Obon dances (bon odori) are performed. Families have reunions and visit the graves of their relatives and make food offerings at altars and temples. 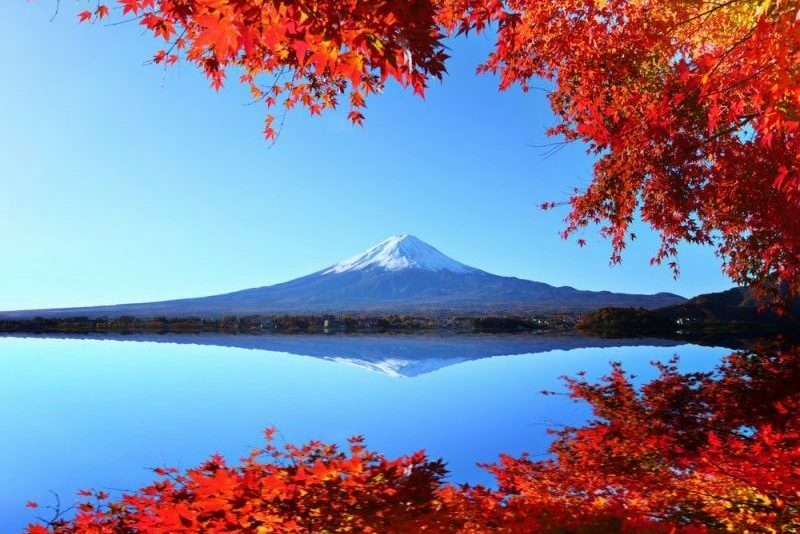 Japan is famous for its four distinct and breathtaking seasons. Though the cherry blossom in the spring is probably the most iconic, for many the fall is just as beautiful. As temperatures dip after the scorching summer, the colors of the leaves change into vibrant shades of orange, red, yellow, and brown. It’s a magnificent sight which has inspired artists and poets for centuries. Tanabata, also known as the ‘Star Festival’, is a Japanese celebration which takes place on the seventh day of the seventh month. According to Japanese folklore, this is the only day of the year when the two stars, Altair and Vega, can meet. 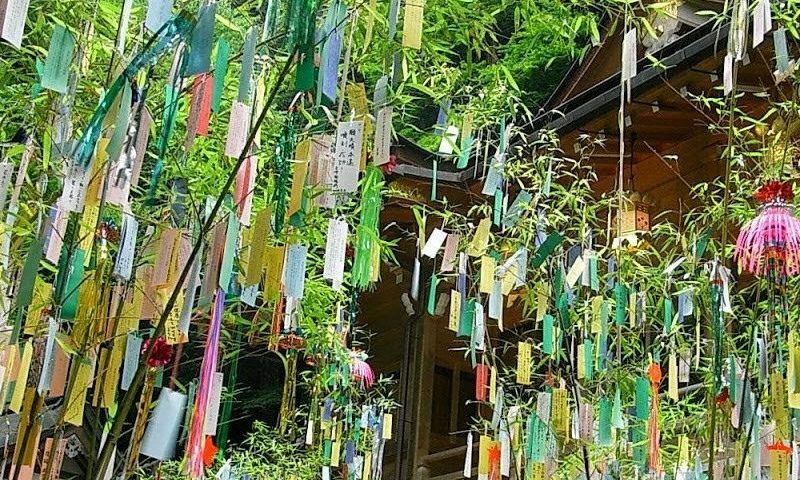 At this time of the year, it is tradition to write Tanabata wishes (known as tanzaku) on colorful strips of paper and hang them on Tanabata trees made from bamboo branches. People also decorate their houses and public spaces.